This small and functional boutique hotel in the heart of Taormina’s historical centre offers 10 pleasantly decorated rooms. 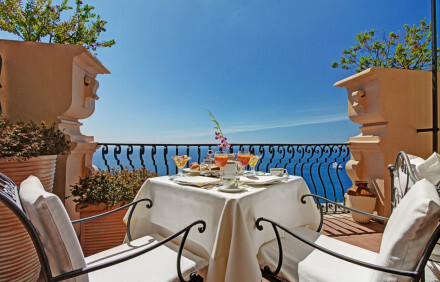 Breakfast is served on a rooftop terrace commanding wonderful views of Mount Etna and the Mediterranean. Staff are welcoming and guests are entitled to use the swimming pool at a hotel nearby.